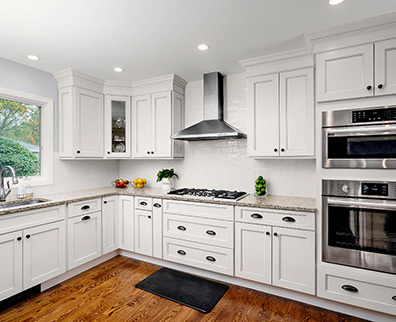 As a leading supplier of kitchen cabinetry in New Jersey, Builders’ General can help you create the space of your dreams with our wide selection of cabinets. Our products suit any taste and budget and come in a variety of styles, colors, and accessories. We know how to make planning your dream kitchen simple and enjoyable! Looking to redesign your kitchen? 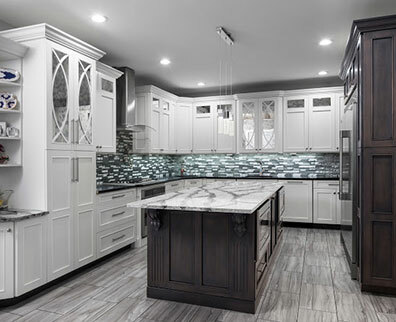 Schedule a complimentary appointment with one of our expert kitchen designers in any of our five locations, Little Silver, Long Branch, Toms River, Freehold and Edison, New Jersey. 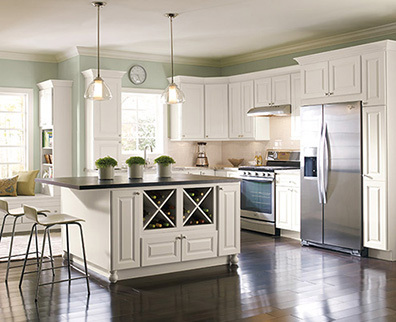 During your one-on-one appointment, you can browse dozens of options from today’s best kitchen cabinet makers. We will find you the solutions that works best for your family’s busy lifestyle and kitchen space. 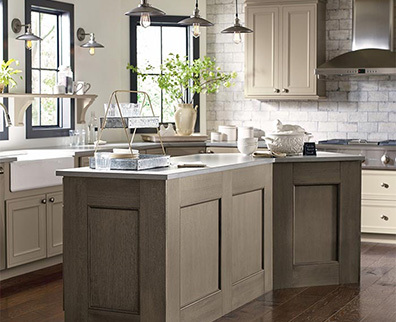 With seven cabinetry manufacturers in our portfolio, you have multiple cabinetry styles, colors and textures to make get the look and layout of your space just the way you want it, with the expert design assistance to make sure it’s done right. 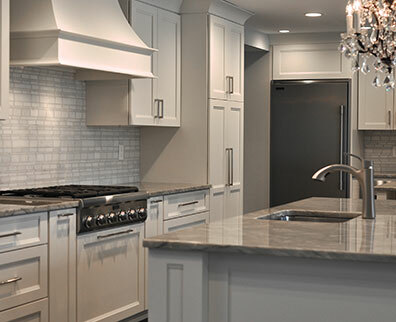 Together, we will choose just the right cabinets to fit the unique dimensions of your kitchen and guide you from the layout and design process all the way through to installation. We have the right kitchen cabinets to help you create a space you’ll love coming home to and we will work with you every step of the way to achieve your desired look. 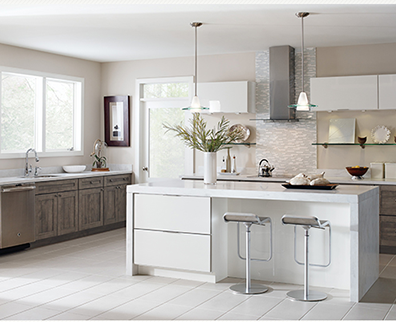 We feature Decora, Diamond, Fabuwood, Homecrest, Signature Cabinetry, Tedd Wood and Starmark. 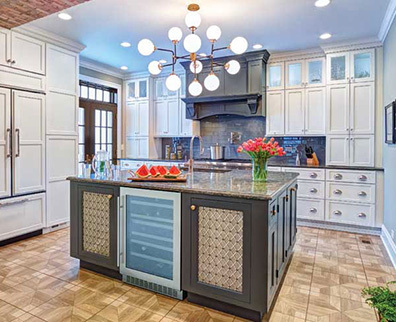 Whether your taste is traditional, transitional or high tech, we have the resources to get your kitchen and other living spaces transformed to your style. Our exceptional product lines offer you the versatility to create your own personal design that works within your budget, no matter how large or small. We supply cabinetry for every living space, including kitchens, bathrooms, home entertainment, home office, closet organization, and even your garage. If you can dream it, we can make it happen. Home remodeling can be overwhelming, but the Builders’ General team has the experience and expertise to deliver your perfect solution. Serving all of New Jersey, we’ve been helping homeowners like you get it done since 1931.